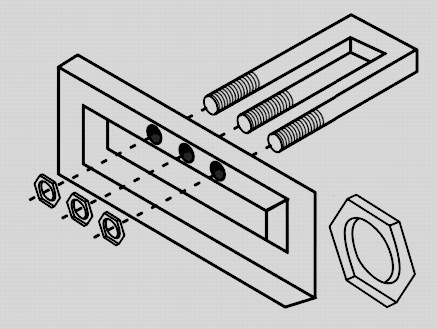 There is more to being a designer than using tools to re-form and regurgitate our thoughts. There is more to design than balancing concept with execution. Design is intent: the process of understanding relationships and making choices based on that knowledge. We make our thoughts real when we put them into the world, and they give us back the world we live in. 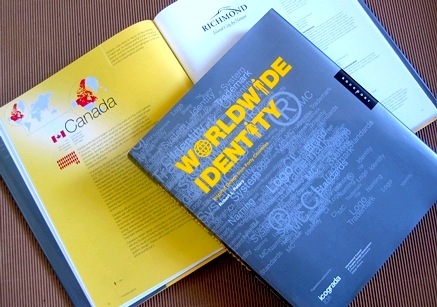 Worldwide Identity, Inspired Design from Forty Countries is thoughtfully written and concisely edited by Robert L. Peters, beautifully designed by his team at Circle (Winnipeg, Canada), and published by Rockport in partnership with Icograda (the International Council of Graphic Design Associations). 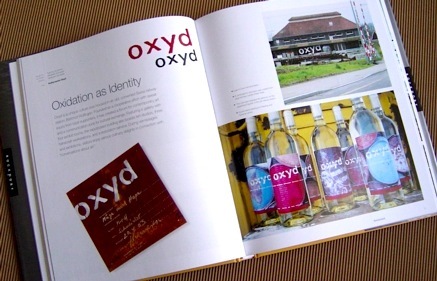 The opening pages are written with an urgent intelligence, and give an integrated overview at where we now stand as a species from a designer’s point of view. As designers in a globally connected world, it is our responsibility to contribute towards a shift in this place we find ourselves, and Rob drives that point home. 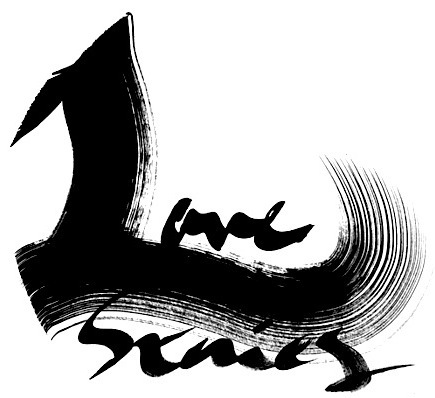 As he has said, design is a verb and not a noun—a gestalt, not a thing. 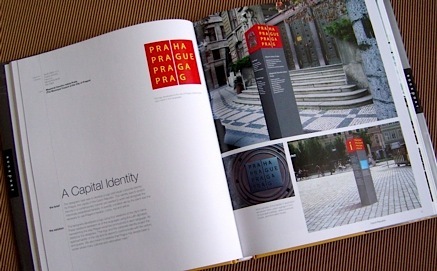 As with most design books the verbal content is brief, but is well written and informative. The first few pages of preface and introduction are worth the price of admission alone. They make you think instead of react: something we all need to do more of. The visual content has a museum quality of wayfinding in 2 dimensions: each country’s opening section is displayed as a keyed demographical brief, describing the conditions through which the designs were conceived and birthed. It is not only a quick reference, it allows cultural comparisons of design produced within various countries in an accessible way, something of interest to all of us in today’s technologically connected world. The identities are collected both as encapsulations with background briefs, and fuller histories as case studies. 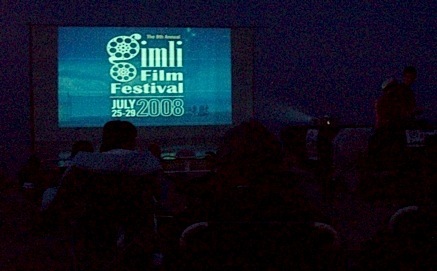 Many are culturally flavoured, a reminder of how wonderful and necessary distinction is in the face of the “emergence of nonplaces (uniform airports, generic shopping malls), and the advancement of what some theorists are calling ‘serial monotony.’” He also points out that more than half of the world’s top economies are no longer countries, but now belong to the corporations. This explains a lot, doesn’t it? The book opens with “Identity lies at the very core of culture, and it is the key to our understanding of self.” This is a book to remind you of that and it should be on every thinking designer’s bookshelf. Better design leads to better choices, and better choices lead to better design. —Maggie Macnab, author of Decoding Design, principal of Macnab Design. Read more reviews of Worldwide Identity here. 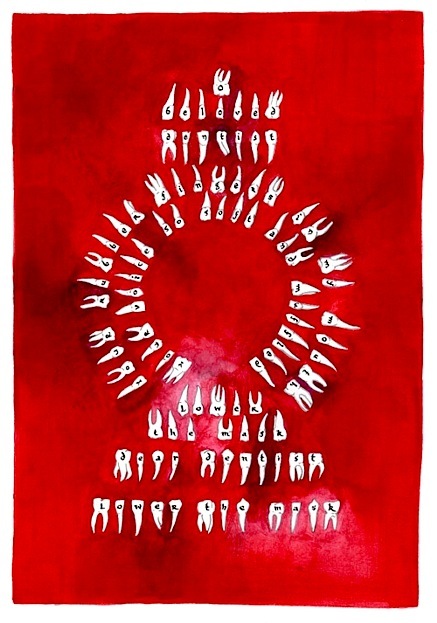 Odd, quirky, ironic, and worth a look (if you like rhetoric)… here. 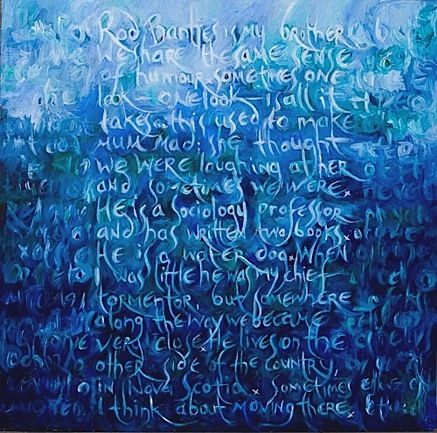 Those who know and admire Marian will appreciate her quirky sense of humour and the inimitable intimacy (unapologetic, and often startling in its directness) with which her work is imbued—those who don’t will be drawn in by the originality and obsessive, painstaking nature of her exquisitely expressive typographic renderings. Thanks for sharing, Marian—as your “Love Stories” once again reveal, you continue to be a creative powerhouse, and a real Mensch! 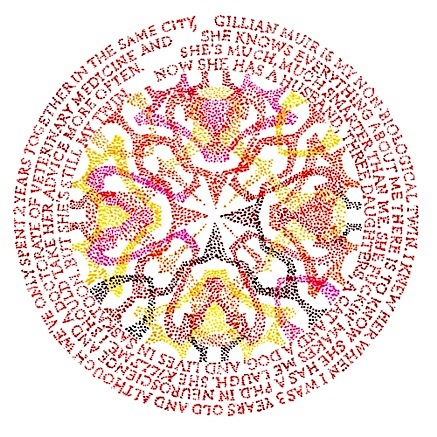 See more (and larger) works from this series on Marian’s website, here. 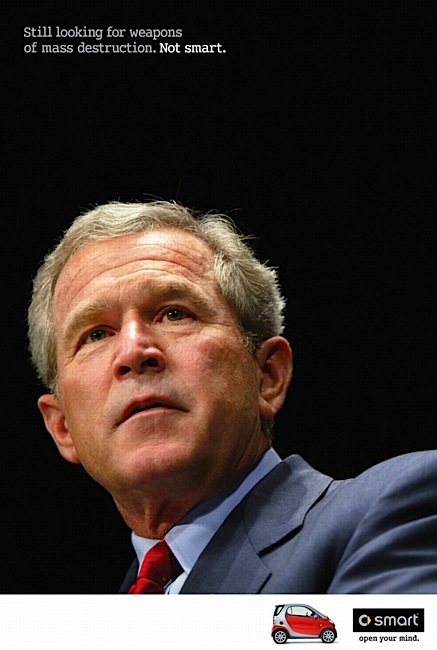 How’s it going, there in Iraq? From today’s New York Times feature: “4,000 U.S. 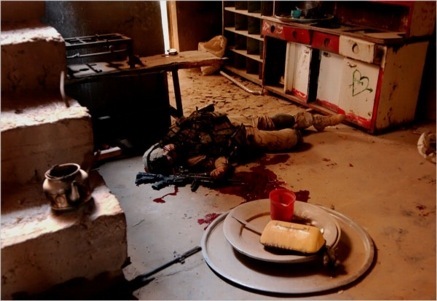 Deaths, and a Handful of Images:” clearly, the U.S. military has been controlling the dissemination of graphic imagery of deaths and injuries resulting from the illegal, immoral, and unjustified war this “superpower” has been staging for over five years on the hapless citizens of Iraq (estimated Iraqi war casualties are between 90,000 and 700,000, depending on which source you cite). Read the story in the New York Times here, and view a slide show here. 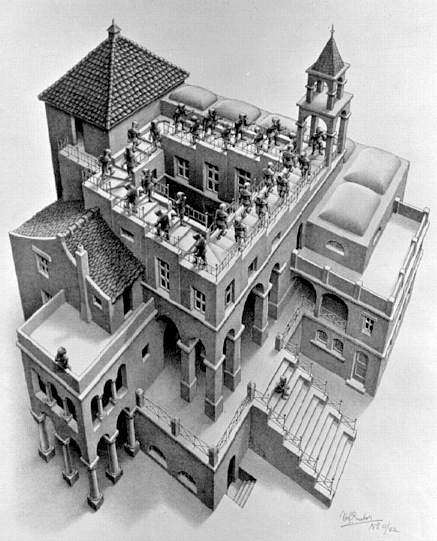 M. C. Escher’s 1960 lithograph “Ascending and Descending” based on the Penrose stairs. 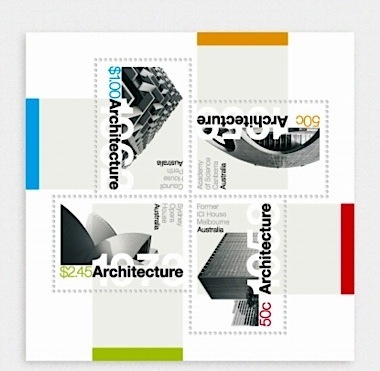 Landmark modernist architecture, on stamps. 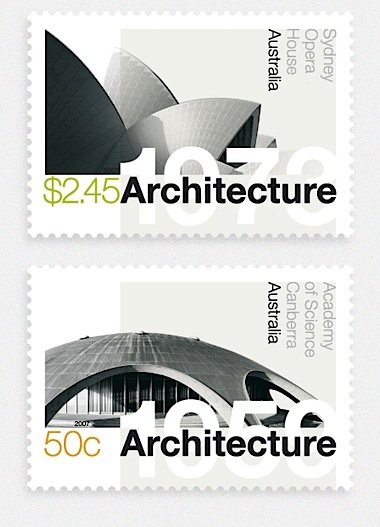 Spark was recently commissioned by Australia Post to develop a series of stamps utilizing landmark modernist architecture. Their successful design depicts the buildings in their purist form, expressing each as a sculptural piece and focusing on the play of light, shade, and form. To learn more about Australian graphic design, you can access a PDF of the feature article “Design down under…” that I wrote for Communication Arts magazine last year here. 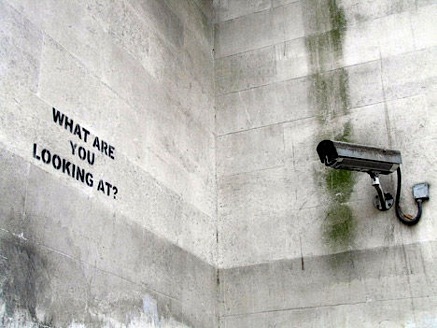 A clever response to the seemingly ever-more-ubiquitous surveillance camera… source: Banksy. Shelves for a lifetime… plus. 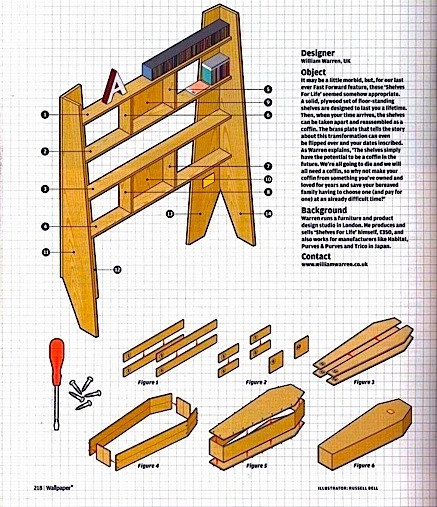 Furniture designer William Warren has come up with a practical set of solid plywood shelves that… when your time arrives, can be taken apart and reassembled as a coffin. As Warren explains: “We’re all going to die and we will need a coffin in the future, so why not make your coffin from something you’ve owned and loved for years and save your bereaved family having to choose one (and pay for one) at an already difficult time?” Why not indeed.